Mario Renzi of Italy has taken criticism from the EU over his budget for 2015. In the flake that is erupting, the tensions with Brussels are rising throughout Europe. 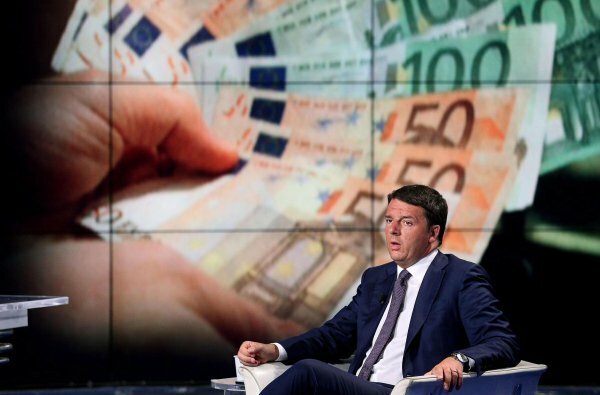 Renzi has said he will now publish a list of EU PALACES where they squander money on themselves.